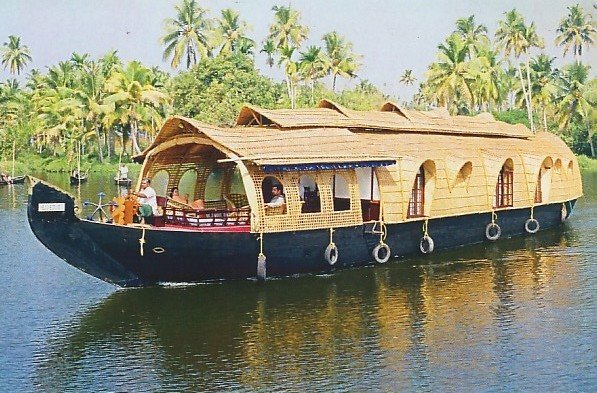 House boats - A unique experience. Every body will like it. 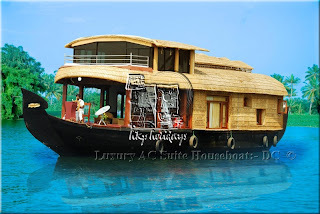 Kerala with her backwaters already famous for this floating luxuary. You can feel the affection and love of nature here. 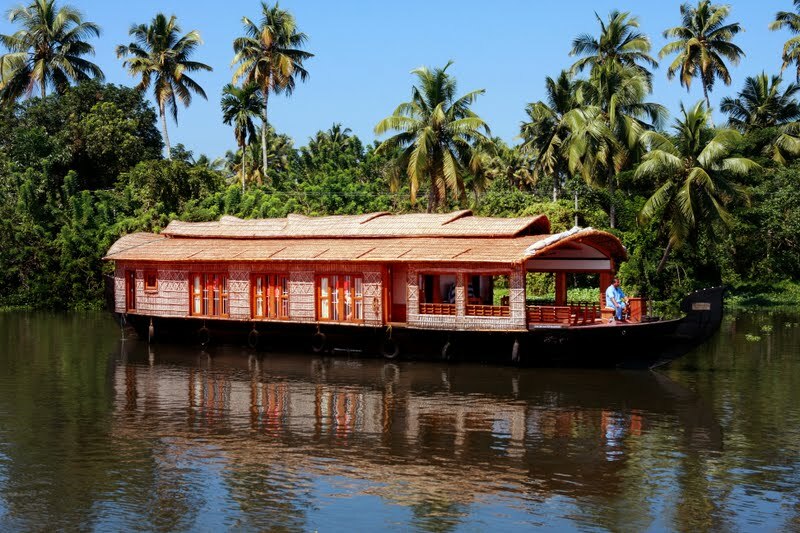 Alleppey and Kumarakom are two destinations idly exclusive for Houseboats. 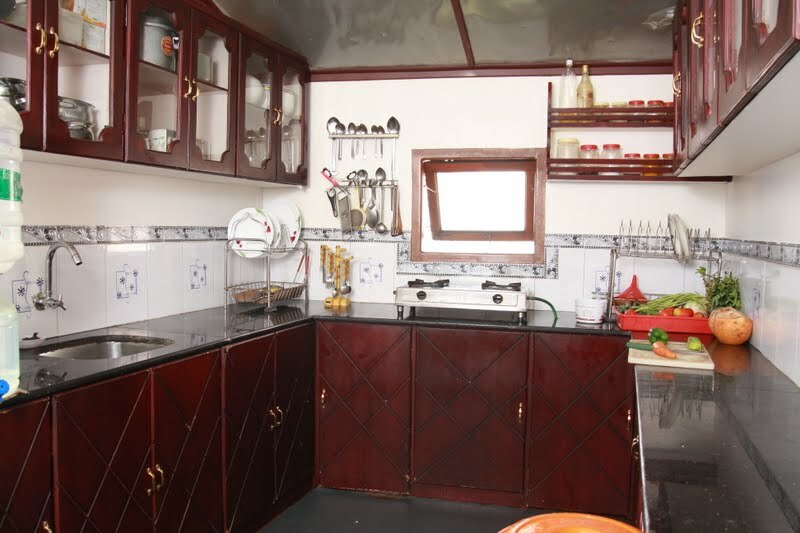 As its name resembles' Houseboat is a House with all the amenities inside it. Once started cruising you will be out of touch with the land. 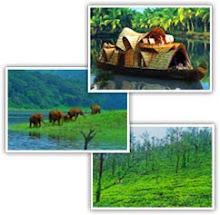 You can see and enjoy the beauty of backwater. 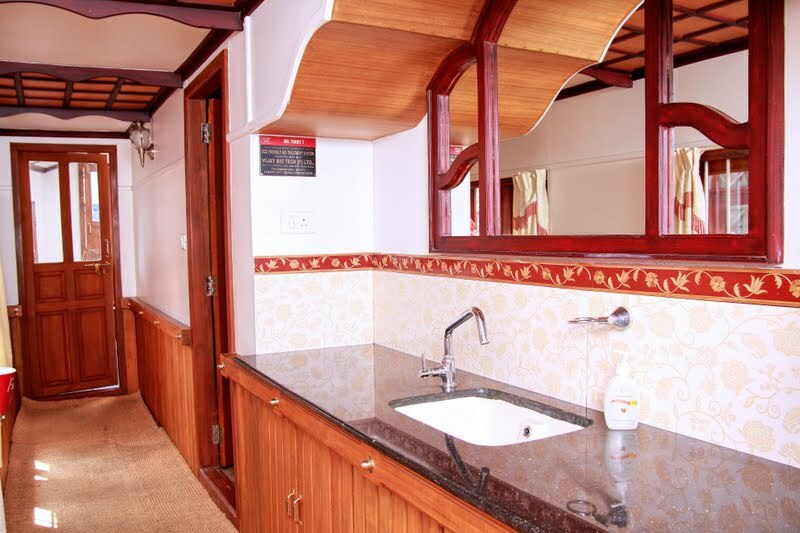 Houseboat Packages are with All Meals. Breakfast, Lunch, Evening Tea/Coffee and Dinner. 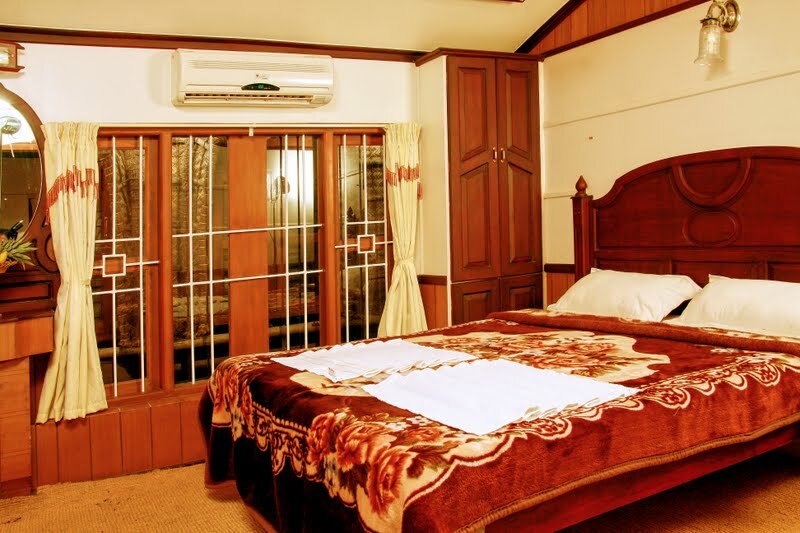 You will be providing with the food which normally comes in a fixed menu. 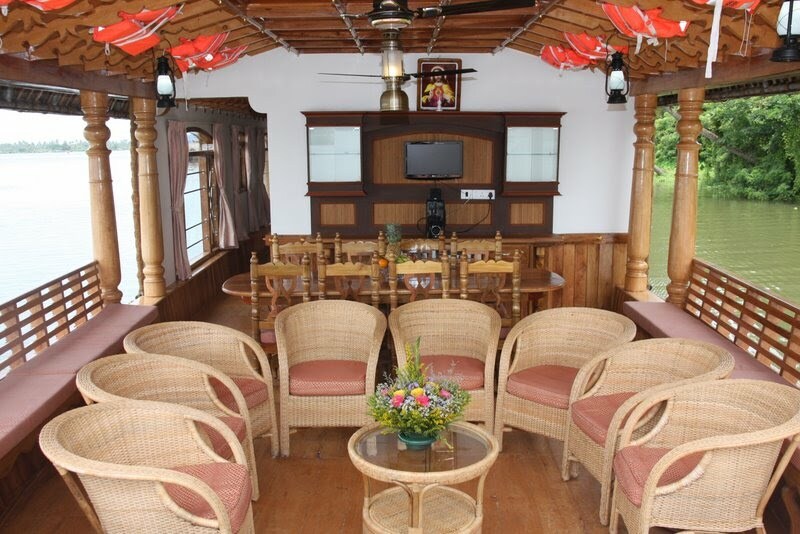 Kerala food will be available in Houseboats with Veg and Non Veg combination. 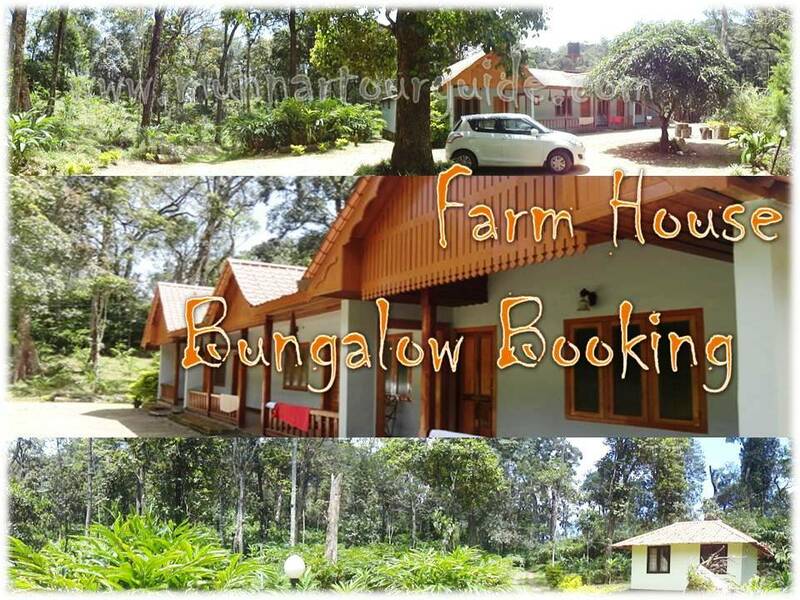 If you are very particular about the menu kindly inform us in advance for the smooth arrangements.